Marlee is a 14 year old dance phenom. She was on America's Got Talent, Season 5 and finished in the Top 10. She is a member of Studio One Young Beast Society and is a feature headliner on the 2015 World of Dance Tour. Marlee will be in Seattle for the World of Dance Tour on November 15th. FLAVAHZ Crew is an eight-member, all girl dance crew. Under the direction of Marcelo Pacleb of 24vii Danceforce in Hawaii, these incredibly talented girls were selected to work with lead choreographers, Kelsey Park and Josh Ofoia. FLAVAHZ Crew members include Angel Gibbs (12, LA); Camren Bicondova (12, HI/LA); Charlize Glass (10, LA); Jaira Miller (14, LA); Kaelynn Gobert-Harris (16, LA); Summer Waikiki (12, HI); and twins, Tiara and Tamara Rapp (17, HI). This dynamic group of dancers is a mixture of style, passion, versatility, fun, and love. Purpose driven, hese girls are a representation of diversity. Tyrone Crosby Know known as Koach T was born in California, raised in Oklahoma, and grew up in Washington. As a child loving music videos more than cartoons, he knew he was born to dance. 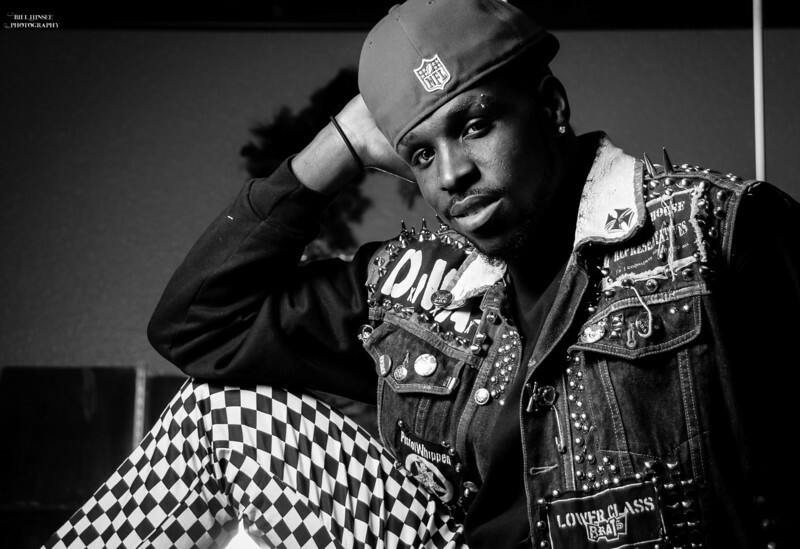 In 2006, Tyrone extended the dance program at his former high school, from an after hour high school club to an all year around community program. Holding seasonal auditions for hundreds of youth, in the northwest. Kutt ‘N’ Up is the name of the crew and with their ten year reunion coming up next month it is only the beginning. A professional dancer and choreographer, Angel has been dancing since she was two years old, beginning at West Coast School of the Arts in Irvine, California. Angel has trained with world renowned choreographers such as Brian Friedman, Tessandra Chavez, Dave Scott, Tony Czar, Fatima, Jamaica Craft, Rosero McCoy, Willdabeast and many more. The extent of Angel's training has made her into a well-rounded and inspiring dancer, and currently provided the platform of her being best known as a member of the all girl group, 8Flavahz, who were the runner ups on America's Best Dance Crew (ABDC) during Season 7. A forum for hip hop dancers to train with top choreographers in their field. Dancers get discovered and book real dance jobs in a fun and supportive environment, without the pressure to compete. Has been dancing in and around Seattle for the past 12 years. Kisha is one of the original Macklemore & Ryan Lewis backup dancer (aka Macklorette). In her short time here she has had the opportunity to dance with Break Point Dance Company, In Effect Hip Hop, and Seattle Storm Hip Hop squad. Appearances include Showtime at the Apollo and MTV's Made. Opening for Snoop Dogg, Blue Scholars, Wiz Khalifa, Microsoft, and T-Mobile events. Currently she teaches Hip Hop and choreographs for Emerald City Elite competitive team. Teya is a hip hop dancer from Vancouver, Canada. Teya has competed on So You Think You Can Dance Canada, and has appeared in a Nickelodeon film "Spectacular" and Disney movie "Zapped" and just recently, she finished work on Step Up 5! 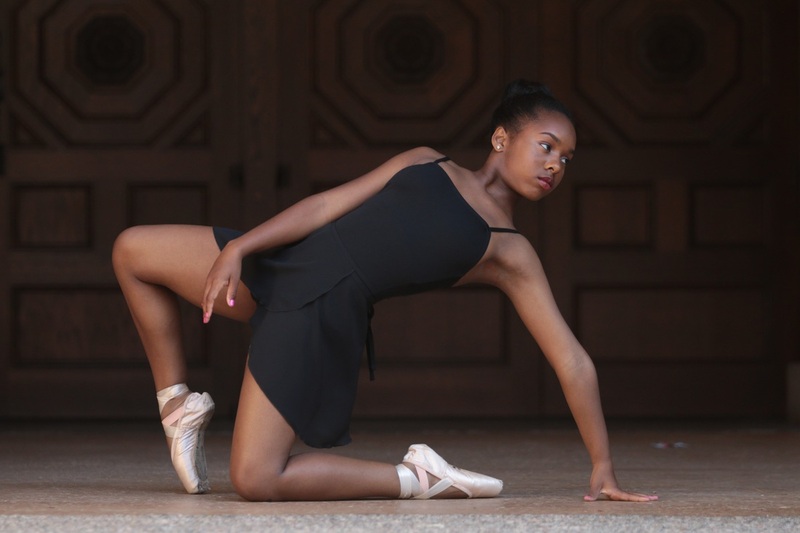 Trinity has been dancing for eight years and has taken all forms of dance; Hip hop, ballet, jazz, musical theatre, contemporary, tap and lyrical. She focuses on all genres so that she can be prepared for all types of jobs. Trinity's goal is to be a professional dancer. Trinity was a contestant on Abby Ultimate Dance Competition where she finished 3rd and has been touring with PULSE Dance Convention this past season. The moment Bailey walked into the first studio, hearing the rhythm through the walls and the bass on the floor, Bailey was instantly in a trance. With Elite School of Dance, they helped shape his technique and essentials for movement. Two years later, the studio offer him a job teaching. Since that time, Bailey began getting offers from choreographers and dancers in the industry to work with them. 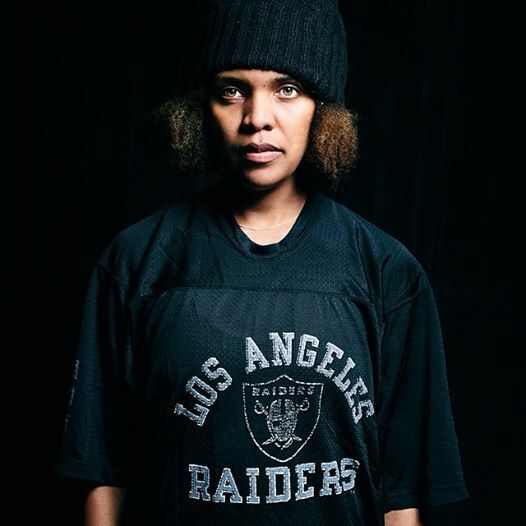 ﻿Avery has been active in the world of Hip Hop for several years. He is a crew member of "Emerald City Elite" (ECE) dance crew. Avery teaches Teen Hip Hop at Melanie's Dance Unlimited (MDU) where he was also trained in jazz and ballet.